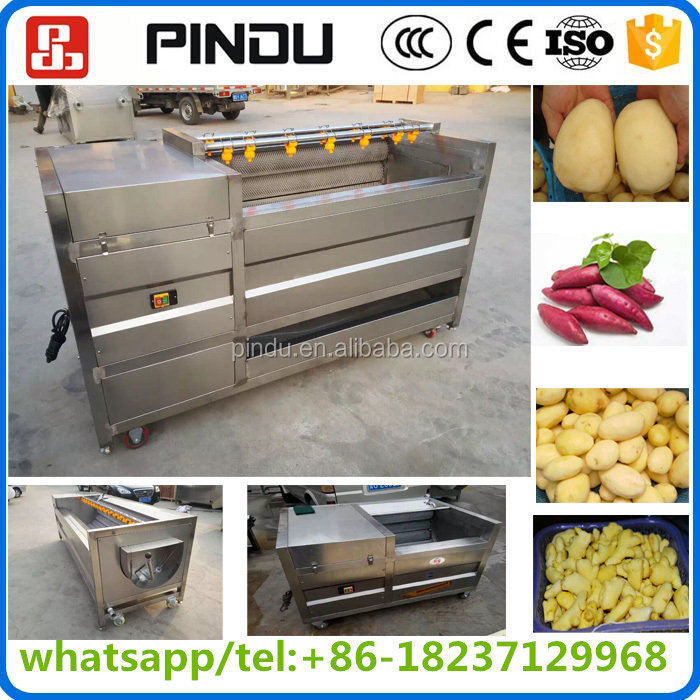 Buy stainless steel hard brush industrial fruit root vegetable cassava potato carrot onion cleaning peeling and washing machine - Jinan Joysun Machinery Co., Ltd.
1. 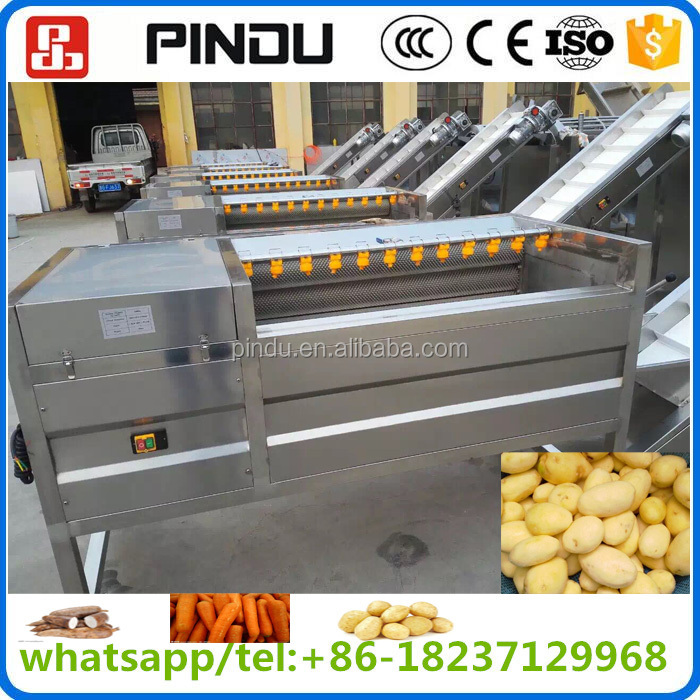 Brush type washing and peeling machine is suitable of washing and peeling(or only washing) root vegetables such as carrots, potato, sweet potato, radish and ginger etc. 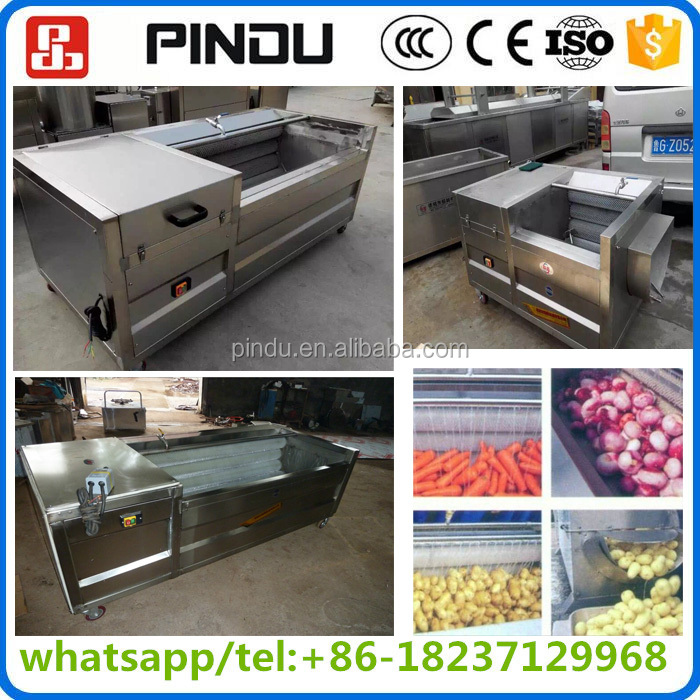 It adopts the rotating brush with high pressure spray to achieved good cleaning effect and can thoroughly clean the fruits and vegetables. 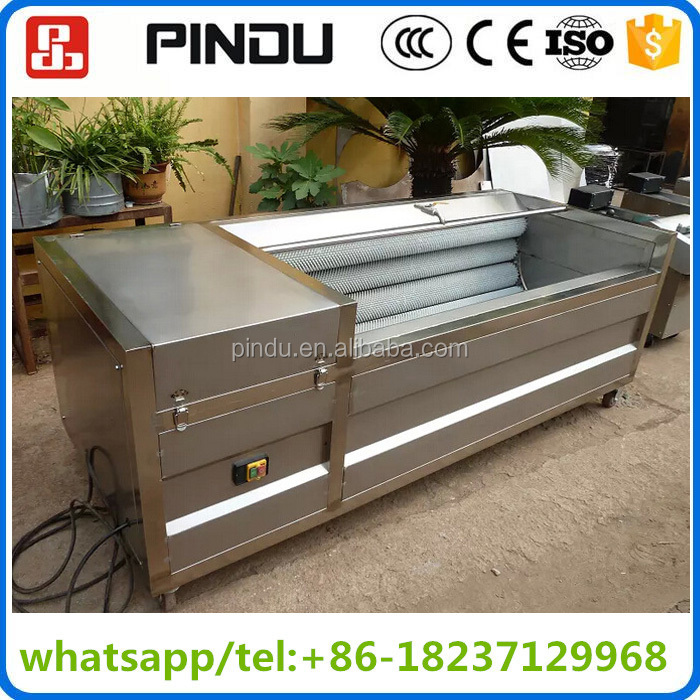 2.This machine is mainly composed by motor,gear box,8-16 pieces brushes suitable for various washing capacity. 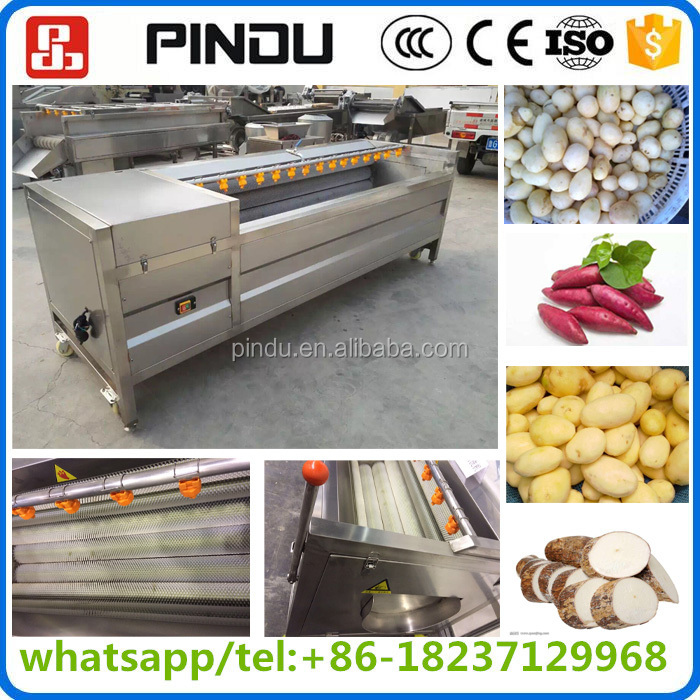 It is using the brush rotation to remove the dirt on the surface of the vegetables, and using the hard brush to wash and peel,or use the soft brush to wash only.The larger brush peeling machine will equipped with the spray pipe and it can spray and washing the foods. It need to open the discharge outlet in front of the machine to make out the materials. 1.Well-trained and technical staffs to answer your inquiry within 24hours. 3.We have strict test and QC system to guarantee the high quality. A1:Providing free sample, customers undertake shipping cost or freight charges. A2:Welcome to our factory at any time. A4: 3~30working days after confirming the payment. 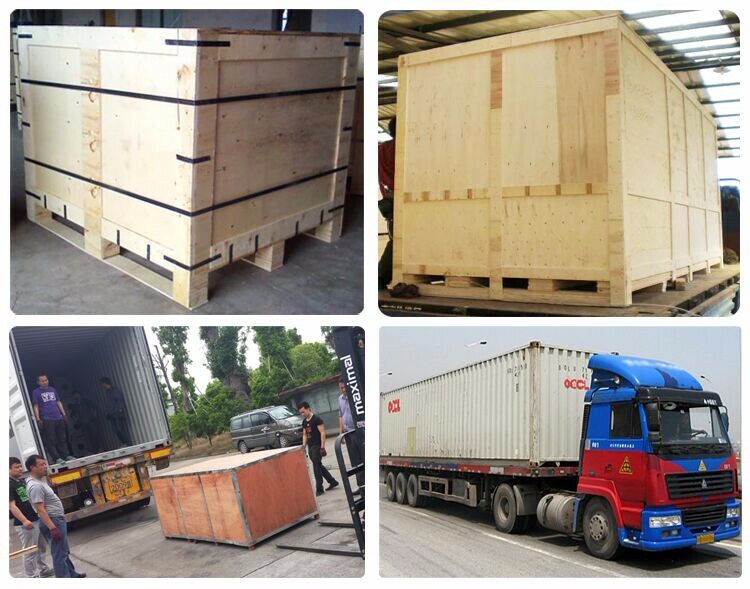 If the order is urgent, we will push our workshop to finish in advance. A5: T/T, Western Union, L/C, Paypal, etc. 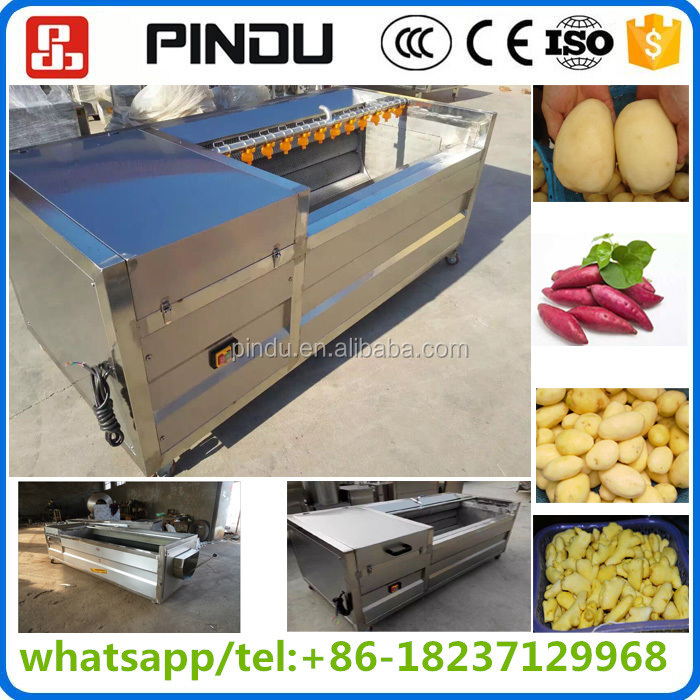 If you want to get any further information about our products or our company,please be free to contact us.